With the fully electric Macan to enter production in Leipzig early on in the next decade, Porsche is integrating axle assembly on-site. So far, the factory had outsourced this work to a supplier and Porsche says, the new unit will create more than 100 jobs and help keep motors a USP. Porsche has selected the plant in Leipzig for another push towards electrification. 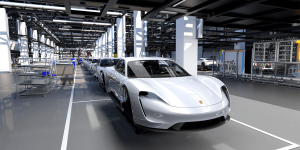 600 million euros for what will be the fifth expansion of the site in Saxony, former East Germany, are to help Porsche to set course on manufacturing future electric models. Porsche has already registered more than 20,000 potential buyers for its first electric car, the Taycan. Potential customers have had themselves entered in a list for an option programme with a down payment of 2,500 euros (in Europe). 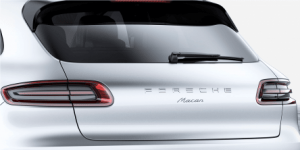 Porsche wants to offer its Macan SUV with a fully electric drive. 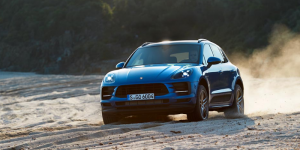 After a lot of rumours, the electric Macan has received production approval through the Board and Porsche CFO Lutz Meschke has now said that the electric Macan should be out by 2022. 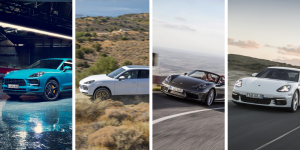 We had reported it only yesterday and yet Porsche is making more noise for its electrification and this time they add a more detailed and almost definite outlook. An all-electric Porsche SUV is “very likely” to hit the market by 2022 and there are more to come. 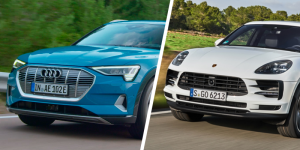 Porsche is accelerating their electrification plans and announced that between 2022 and 2025, a fully electric version of the Macan, Cayenne, Boxster and Panamera will be made available. As of 2027, only the 911 will drive with a combustion motor. Porsche has axed all diesel variants, namely the Macan and Panamera officially and with immediate effect from production. 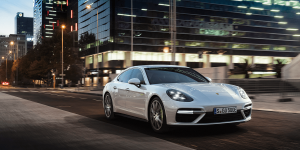 The firm points to traditionally low demand for Porsche diesel cars and to growth in the electrified segment into which the carmaker is increasingly invested. 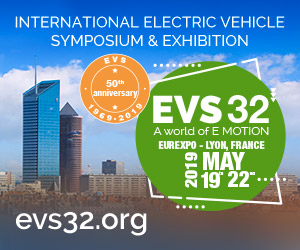 There is no doubt that German brand Porsche will launch another EV after going serial with its Mission E project in 2019. But what it will be like won’t be revealed before the first half of 2018. The German VW subsidies are jointly developing a Premium Platform Electric (PPE), an architecture for electric-powered high-class cars. According to Automobil Produktion first models based on the new platform shall hit the roads from 2021.